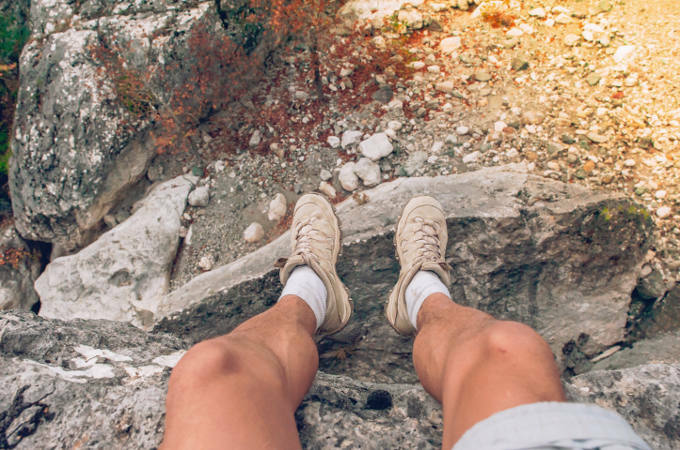 A fear of heights may be irrational and excessive to the onlooker, but it’s a very real anxiety disorder and a frightening experience for those who suffer from it. Of course, there are varying degrees of severity – some people may be just about able to manage a flight journey, while others would rather drive an extra 50 miles than go over a bridge. The symptoms of height related anxiety vary from one person to the next and can include sweating and cold flushes, trembling and dizziness, a racing heartbeat and a sense of panic, tight chest, nausea, numbness and many others. If you encounter someone who is in an acute state of panic, you can help by providing empathy and reassurance. Stay with the person and, if possible, move them to a quiet space where the view to the ground cannot be seen. Be calm and explain in short sentences that s/he is not in danger and that you will help them get back down as soon as possible. Alternative therapies such as Hypnotherapy, Neuro-Linguistic Programming (NLP), or Emotional Freedom Technique (EFT) may also be helpful. 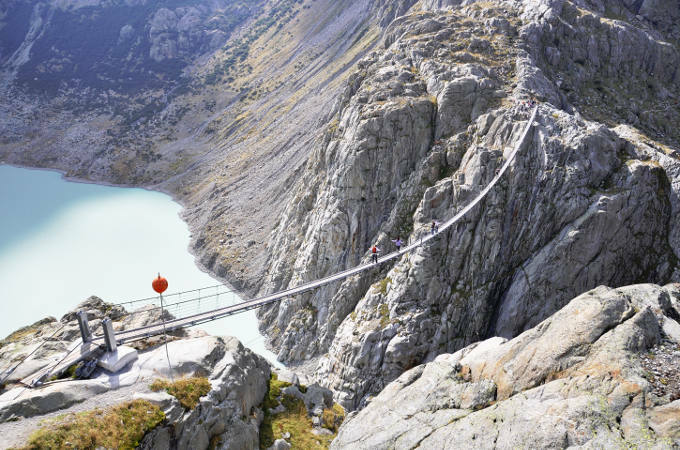 At KlearMinds, our therapists have many years’ experience of dealing with all kinds of phobias including a fear of heights. For more information or to book an appointment, please call 0333 7720256 or get in touch here.